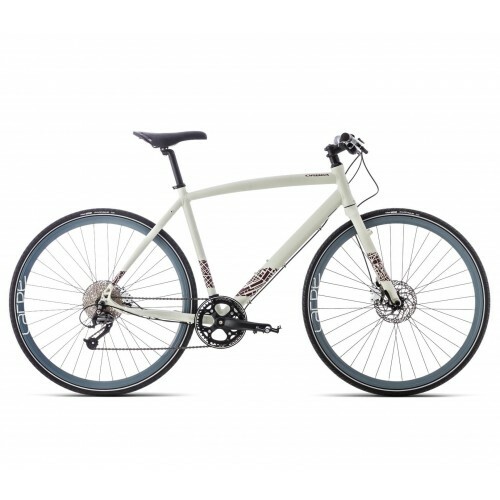 The Orbea Carpe is an Urban street bike designed with comfort, speed, and ease of maintenance in mind. The frame is made of hydroformed aluminium and offers a Lifetime Warranty. Carpe 20 is fitted with a 9-speed Shimano drivetrain.